It is always a good idea to revisit the important role godparents play in the life of the newly baptized child. 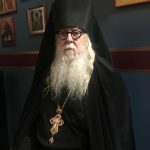 Godparents are also expected to play an important role in the religious and spiritual life of adult converts who’ve been received into the Orthodox Church through the Mystery of Baptism. The institution of godparents (sponsors) is one that dates back to the first century of the Christian Church. Anyone approaching baptism, be they infant or adult, was required to have a godparent. In the case of an infant, it is the godparent that speaks for the child, answering the questions posed by the priest during the baptismal service. But it doesn’t stop there! The godparent is charged by the Church with the duty to make sure the newly baptized is instructed in the teachings of the Church, remains a frequent communicant within the Church and remains active in the Church. In the case of a child, it is to the godparents that the parents entrust their child, knowing that the godparent will remain actively supporting the child within the life of the Church. Should something happen to the parents, it is traditionally the godparent who will make sure the child continues to be taken to church, and remains Orthodox. Because of the awesome responsibility of godparents, it is all the more important that great care be taken when choosing someone who will take on this role. 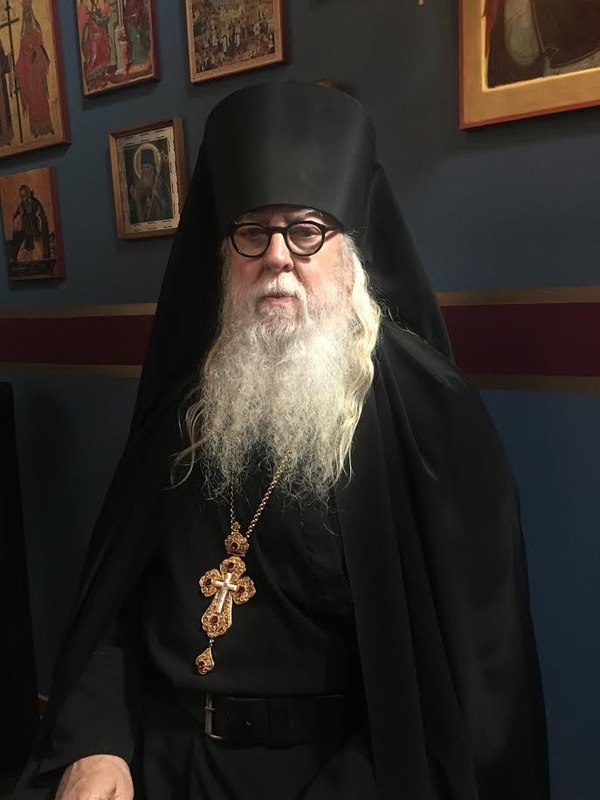 The Church does not allow anyone to become a godparent who is not Orthodox, for how can one who is not himself a pious, active Orthodox Christian give witness to living a life immersed in the Orthodox faith? The godparent must therefore be a person of high moral character, and able to inspire the newly baptized to fulfill their baptismal vows. When the newly baptized approaches the holy chalice for the first three consecutive Sundays following baptism, it is the godparent who accompanies them to receive the Holy Mysteries. The godparent must, therefore, be someone who himself/herself is a frequent communicant. Additionally, the godparent must be someone who is active in the life of the Church, supporting the Church with their tithe, keeping the fasts, and otherwise living in all piety and holiness. The person chosen to act as a godparent must be someone willing to honor their commitment to the newly baptized for a lifetime, and willing to help nourish the spiritual life and development of the child throughout their life. Thus, it is a very bad idea to pick someone as a godparent simply because they are a good friend. Godparents are duty bound to continue giving support to their godchild, even into adulthood. They must be someone who will remember to honor their godson or goddaughter on special occasions, such as a birthday or namesday. They should be a part of the godchild’s life during the great feasts of the Church, such as Pascha or Nativity. They should commemorate the anniversary of their godchild’s baptism by giving them a Christian gift, such as a Bible, prayer book, or icon. Everything should be done to strengthen the bond between the godparent and the godchild throughout the ensuing years. They can take each other out to a restaurant for dinner, or receive communion together when possible (if living in different cities). 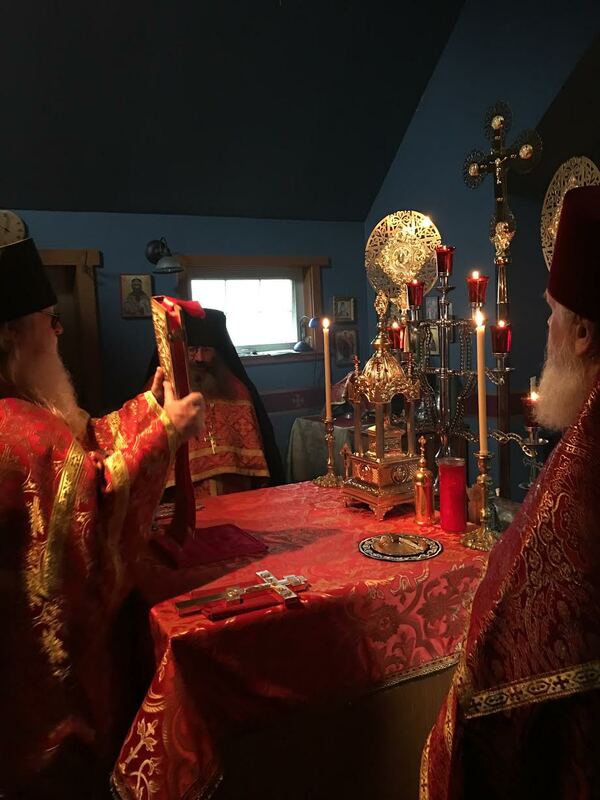 Time should be allotted to cultivate a unique spiritual bond, and the godparent should assist the godchild’s parents whenever possible – especially when doing so enhances the godchild’s commitment to their Orthodox faith. Because baptism has been called Illumination, and brings us out of the darkness of sin and into the light of Christ, the role of the godparent is critical. The godparent must ensure that the Light of Christ continues to shine in the soul of the godchild. Thus, this role as godparent is an awesome responsibility, and is not to be considered a one-day event. If you’ve been asked to be a godparent, but are unwilling to see this as a lifelong vocation, please decline the honor. 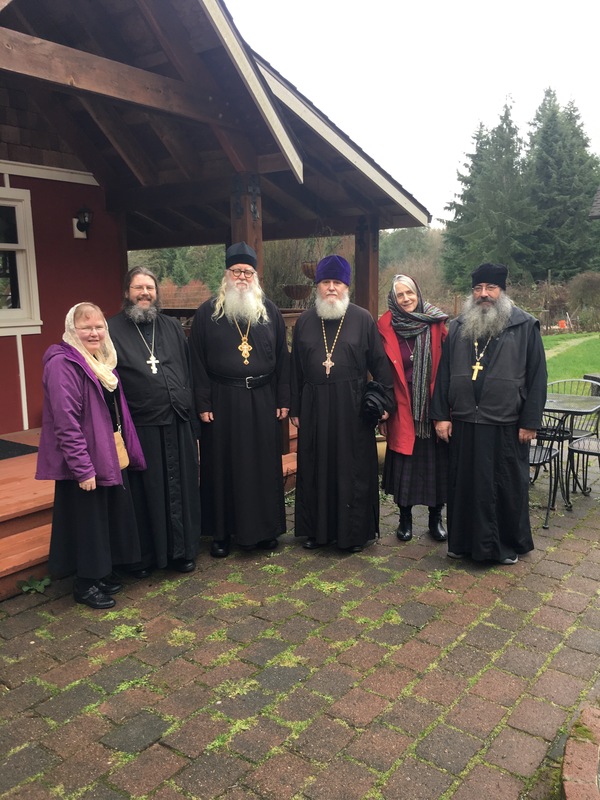 Photos: Left to right: Matushka Nectaria and Priest Robert Bower, Saint Nectarios Orthodox Church, South Bend, Indiana, Abbot Tryphon, Archpriest John and Matushka Katherine Pierce, Holy Resurrection Orthodox Church in Tacoma, WA., joined us for the Saint Nicholas Day Liturgy in the monastery’s temple. Venerable John, faster of St. Sabbas’ monastery. “Seligersk” (Vladimirsk) Icon of the Mother of God. Venerable John, faster of the Kiev Caves (12th c.). 11 Now faith is the substance of things hoped for, the evidence of things not seen. 2 For by it the elders obtained a goodtestimony. There seems to be mixed views and expectations, in practice. Particularly in our fledging community, where we’re required to choose non-familial sponsors, out of persons known for very little time… and who fall away themselves, or find they’ve accepted so many godchildren that they cannot keep up (it appears). Some share your pious view — some do not. Some godchildren expect nothing/want nothing of the sponsor after their baptism day. Some expect to be treated like an AA sponsoree… It is rather confusing. I pray my article touches people in a way that brings them into the fulness of our Orthodox tradition regarding god-parenting.